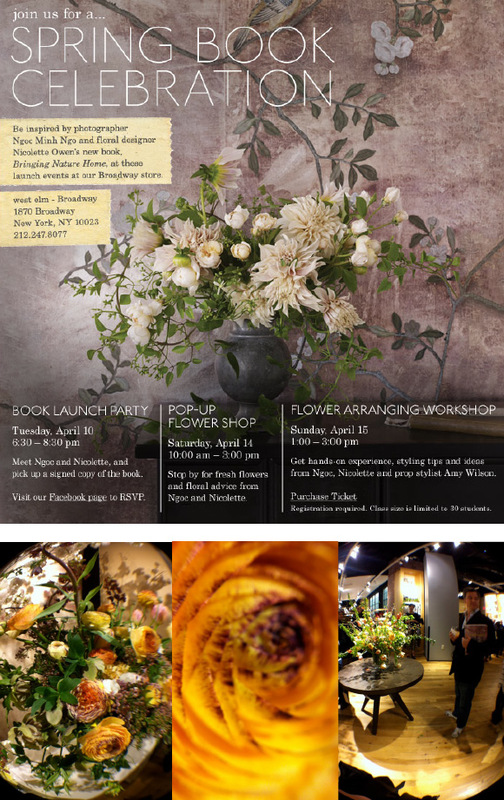 We were invited to a lovely event at the upper west side West Elm store to celebrate the publication of the super-talented Ngoc Minh Ngo’s gorgeous book, Bringing Nature Home (floral arrangements inspired by nature). And with arrangements by collaborator, Nicolette Owen of awe-inspiring Little Flower School fame abounding, it was a true feast for the eyes – thank you for the invite and for the wonderful inspiration, ladies – and what a glorious way to ring in the season! 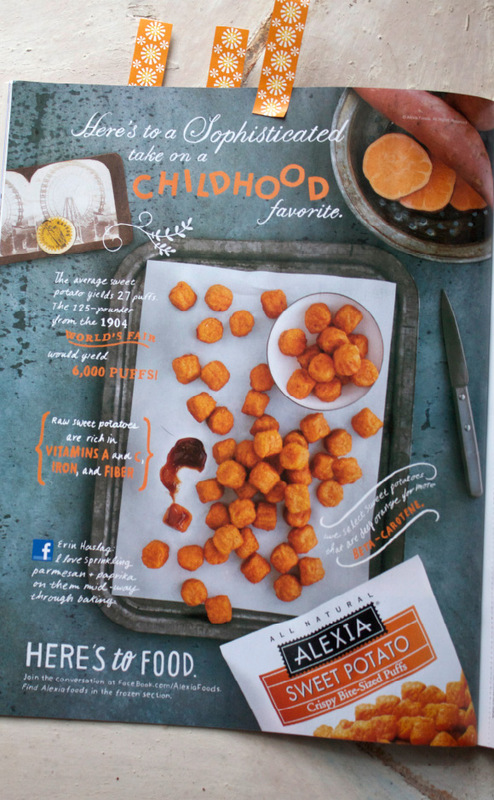 The fourth of four of our Alexia print ads has cropped up in the latest/March issue of Saveur and we’re delighted to see the finished product – with hand-rendered typography and the pretty warm sweet potatoes with cool metals and yummy bar-b-que ketchup dip. Thank you again, Maggie and Theo for making these tasty little puffs so incredibly sophisticated and delicious! 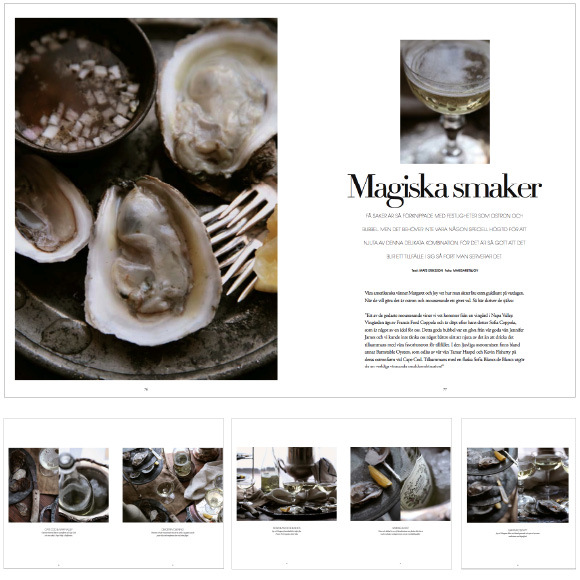 The lovely Swedish magazine, HOOM, picked up our champagne & oysters story from the first of January – always fun to see their lovely art direction and our words translated! 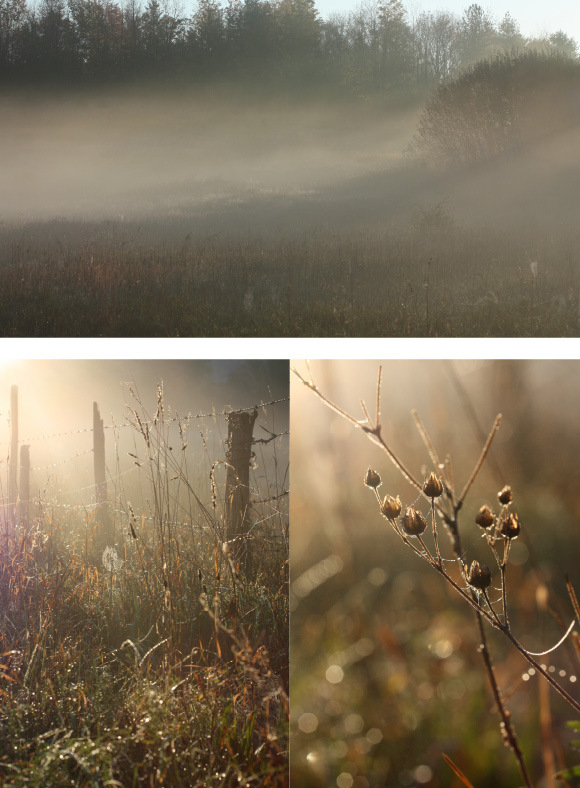 Upstate on a crisp, fall morning, the mist and morning dew became the loveliest diffusion for the rising sun. Perfection. This 1975 Stanley Kubrick masterpiece is still a feast for the eyes in every way. So lush, painterly and epic in it’s scope – it amazes us every time we view it. 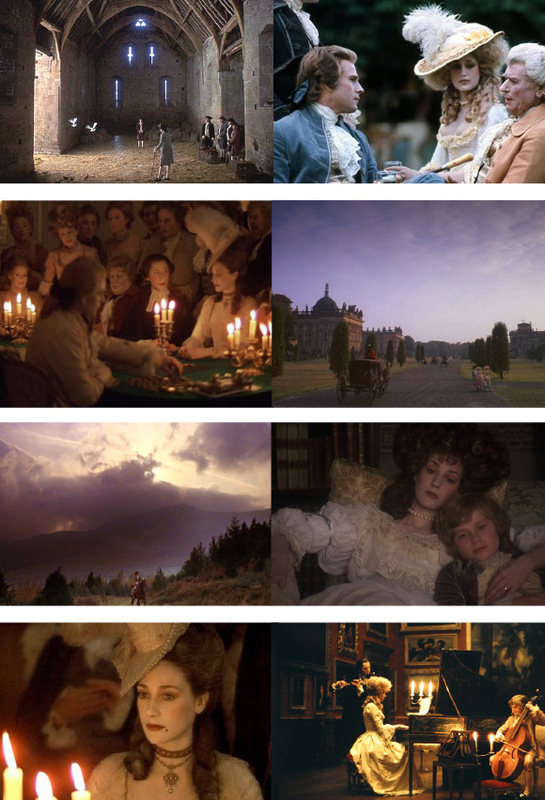 Of particular import, the genre changing scenes shot only with candlelight and a camera which Kubrick had specially rigged for the low light situations. Redmond Barry is indeed a cad, but the film is so incredibly gorgeous it will have you falling in love with everything that surrounds this unlikely protagonist in a way that surely even William Makepeace Thackeray would have applauded.